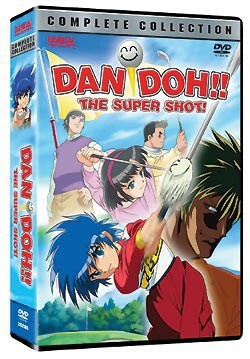 Home » Animegood Super Store » Dan Doh!! The Super Shot Complete Collection DVD Brand NEW! Dan Doh!! The Super Shot Complete Collection DVD Brand NEW!